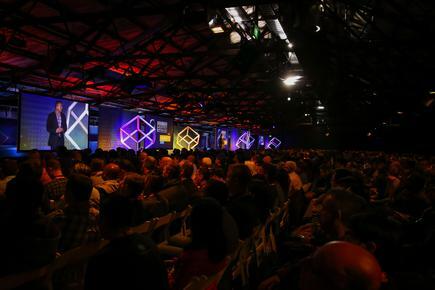 NZ business leaders share lessons learned from using cloud technologies at the AWS Summit in Auckland. The pace of innovation and agility is increasing competition in different verticals, says Glenn Gore, chief architect at Amazon Web Services. 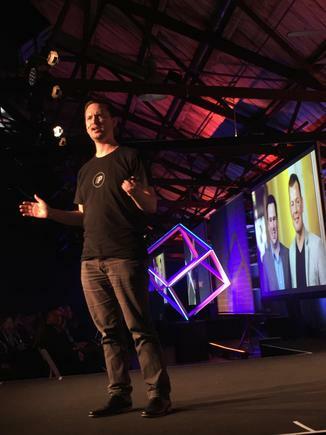 “This is happening at both ends of the spectrum,” he proclaimed in his keynote at the AWS Summit in Auckland this week. Gore says this is impacting startups looking to disrupt traditional enterprises like banks, supermarkets and automobile manufacturers; through to enterprises looking to disrupt their competitors, while staying ahead of what startups are trying to do. 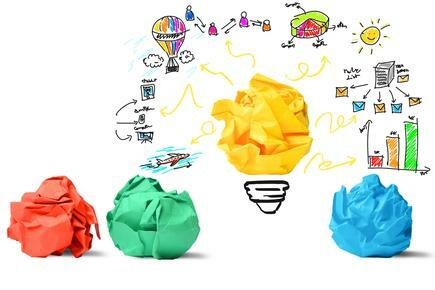 In this environment, “Innovation is not a goal, it is an ongoing process." Gore believes the cloud is providing a range of abilities (‘'superpowers’') to ICT leaders and their teams. These include providing an environment that allows them to move fast, where they can test their ideas and services at any given time. As well, they understand customers better through data analytics. Millions of devices are being connected to the internet and with the use of machine learning and artificial intelligence, the concept of Internet of Things dramatically changes. The amount of data is incredible, Gore says. “IoT is now ‘Intelligent orchestrated Technology’." 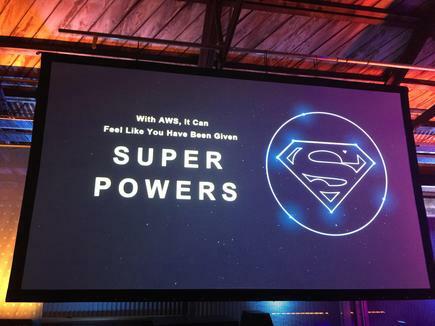 AWS customers in New Zealand and Australia discussed about their experiences on the challenges and opportunities in the cloud era at the conference. "Our vision is to reimagine travel through inspiring digital experiences,” says Simona Turin, general manager, digital strategy and capabilities, Air New Zealand. She says Air New Zealand has mapped the customer journey of 15 steps. This was from the time they are dreaming and planning their destination, to getting on the flight and through to the last mile of their destination. “We need to embrace digital and create a seamless experience,” take every opportunity at every touchpoint in the customer journey to create a beautiful experience. “We have to think differently,” she states. "We have to create tools for our developers and provide the environment that will allow them to work on an idea or a product now, and not eight weeks later. She says this new environment has helped in the creation of the chatbot Bravo Oscar Tango, or Oscar for short. It is the company's first venture into artificial intelligence, Turin says. Turin says since its launch in February, the accuracy of Oscar’s responses has increased from 25 to 62 per cent. "We get incredible results and data insights from our customers,” she adds. “We know where our customer pain points are and this is able to impact our product roadmap." This experimentation, the ability to do live development based on insight from customers, was enabled by the move to the AWS environment, she says. 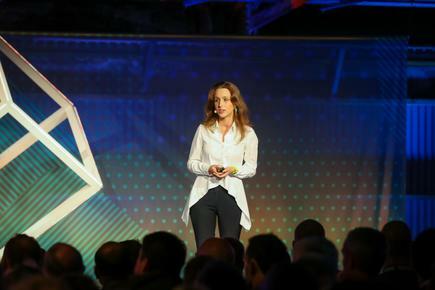 “We are able to liberate our developers to create the best experience for our customers and innovate,” she concludes. Another speaker, Josh Robb, vice president of engineering at Pushpay, says the company moved its entire build pipeline to AWS. This allowed the company's software developers to focus not on the technology in the background, but on their products and services. Pushpay’s main customers are churches and schools. The mobile app the company develops for these organisations, helps the latter engage with their respective communities. He says today, Pushpay is the fifth largest publisher of apps in iTunes store, which is a well-regarded feat for a New Zealand company. 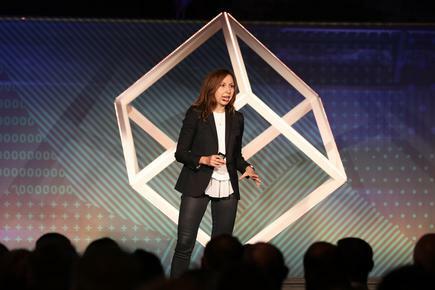 The same themes of rapid iteration and meeting customer demands are also highlighted in the presentation of Katherine Maree Pace, CEO of ELANATION. “The hardest thing for a startup is when you match a problem with a solution, you have to scale fast,” says Pace. She says having a dependable technology platform to do that is important. Pace describes ELANATION as the world’s first lifestyle technology company dedicated to the health and safety of kids. Pace says ELANATION aimed to address this issue with a combination of ‘'physical digital play’'. 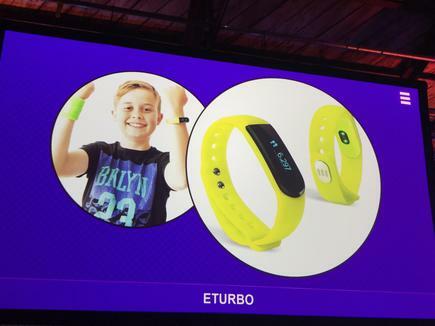 The company's wearable technologies, which include ETURBO, a device similar to FitBit, encourages children to walk. For every step in the real world, the app powers up an avatar in a virtual world. Once the child hits 10,000 steps, the app unlocks a prize, like a video from athletes around the world teaching them new skills. She says around 14 million steps have been clocked by children using the device following its launch in Australia and New Zealand. She says ELANATION will launch the product in the United States and other countries, and would like to see a growing global community of kids being healthy, safe and having fun. Pace says when they hit upon the idea of creating the company, they worked with AWS to build the platform from scratch in five months. "AWS helped us to scale our innovative ideas in an agile manner across borders."